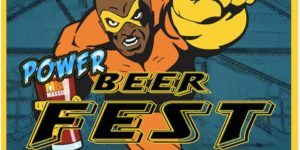 The Mass Brewers Guild brings its successful Power Beer Fest to The Castle at Park Plaza to showcase more than 60 local breweries, all under one roof. The event expects to draw 2,000 craft beer lovers to its two-session trilogy that will be held on Saturday, May 4 from 1 to 4:30 p.m. and 6 to 9:30 p.m.
All proceeds from the ticket sales of Power Beer Fest will support the Mass Brewers Guild, the state’s nonprofit organization that works to protect and promote the interests of craft brewers across the Commonwealth. This is the only beer festival run by brewers, for brewers. Tickets for early birds are $60 for general admission, $20 for designated drivers/non-drinkers. Avoid the dark side — prices rise to $65 for general admission and $25 for designated drivers/non-drinkers from May 1 to May 4. Food vendors include Brato Brewhouse & Kitchen, Fat Boyfriend Pretzels, Flatbread Pizzas, Jaju Pierogis, Khalahari Bitlong and the Shuck Truck. 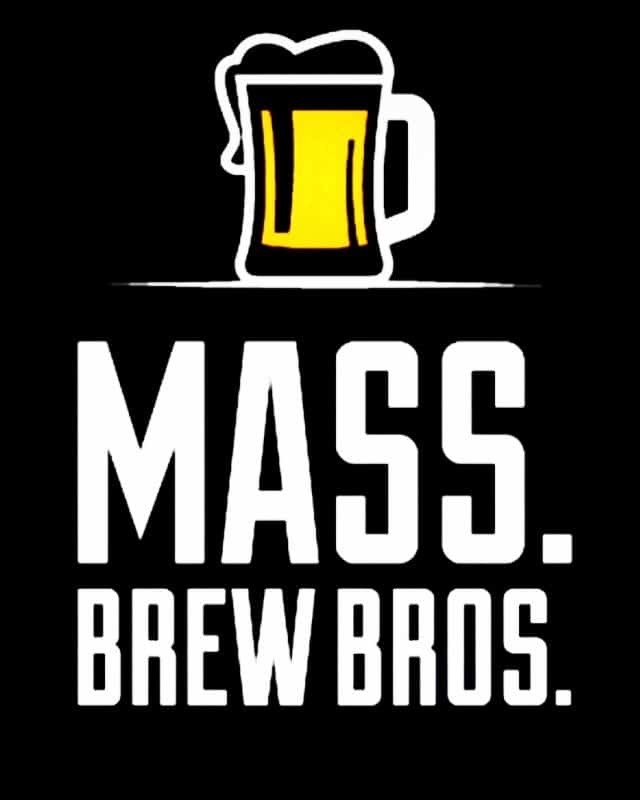 To learn more about the Mass Brewers Guild, visit MassBrewersGuild.org. May the fourth be with you.